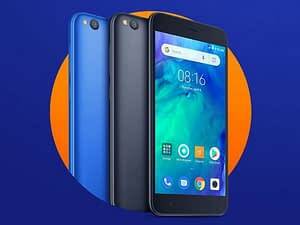 Announcing its most affordable smartphone yet — as a bonus, it’s running Android GO — Xiaomi India has today officially launched the Redmi Go smartphone in India. The smartphone is priced at Rs 4,499 for a 1 GB RAM + 8 GB storage model. This is Xiaomi’s cheapest smartphone yet.